The Sussexes are about to make their way to Sussex. On October 3, Prince Harry and Meghan Markle will visit their namesake region on an official trip. The two were bestowed their new titles as the Duke and the Duchess of Sussex by Queen Elizabeth II on the morning of their wedding day as part of a long-standing tradition. Now, the recently-weds are making their first joint visit to the historical county of Sussex, located about 60-65 miles south of their home, Nottingham Cottage. From London, the trek is about 50 miles by car, making it a nearly two-hour ride to the Southern UK region. During the trip, the pair will meet and greet locals in addition to opening a tech park at the University of Chichester, according to an official release by the Palace. They will also travel to West Sussex, a charming enclave in the south of England, to see the Sussex Declaration. The Sussex Declaration is a significant document for the pair to view on an official visit as it is a verified handwritten copy of the U.S. Declaration of Independence. It somehow was discovered in early 2017 by two Harvard researchers, who upon careful review found that the document was not a typical piece of parchment from centuries past. The significance, of course, is that Markle is a U.S. born citizen who is now married to Prince Harry, sixth in line to the British throne. Much mystery still remains around the document, once owned by the Third Duke of Richmond, known as a “radical duke” who supported the U.S. independence movement. 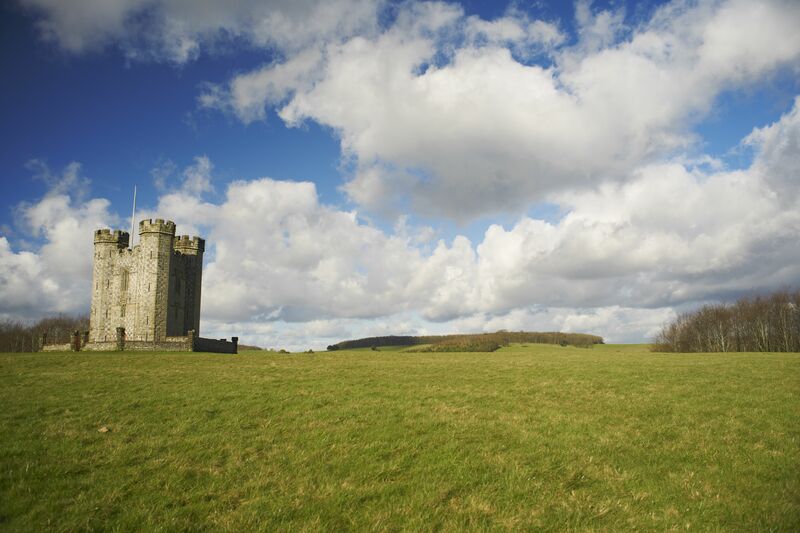 Sussex is well known for its scenic castles and robust tourism scene all along the English countryside. 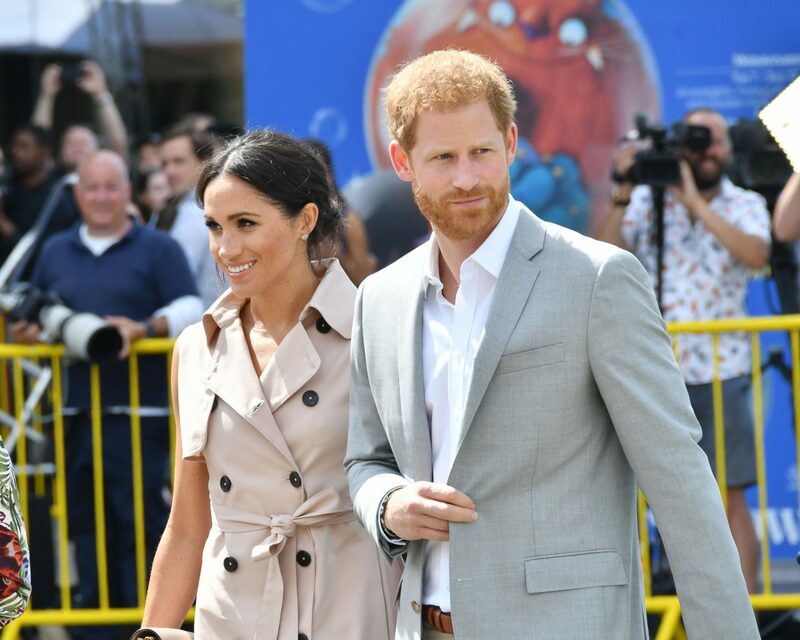 Be the first to comment on "Prince Harry and Meghan Markle, the Duke and Duchess of Sussex, Will Visit Sussex"